Trim-Tex Drywall Products’ team of skilled motorsports competitors just got even stronger with the addition of professional driver Josh Bilicki. 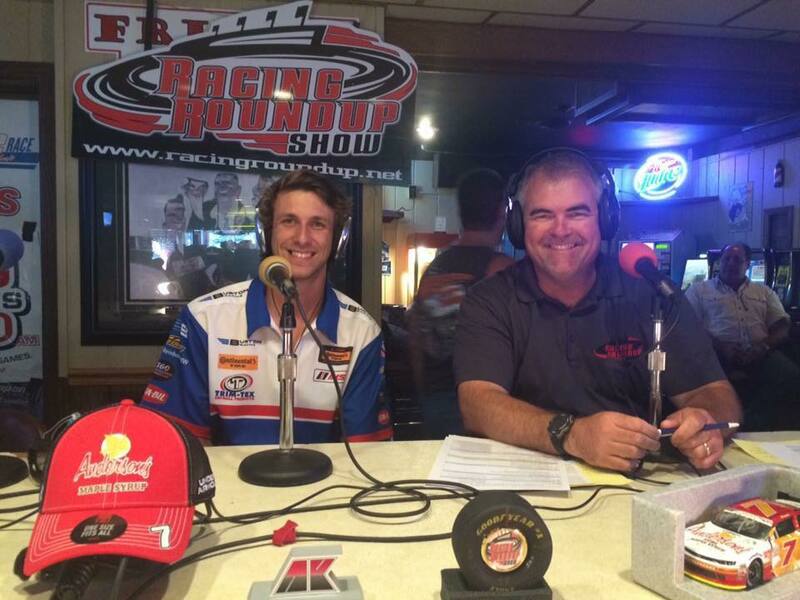 Staring with kid-karts at the age of four, Bilicki has excelled on every level and worked his way up to the highest echelon of the sport. 2015 marked Bilicki’s first year of professional sportscar racing in the IMSA Continental Tire Sportscar Challenge and in 2016 Bilicki made his NASCAR Xfinity Series debut. 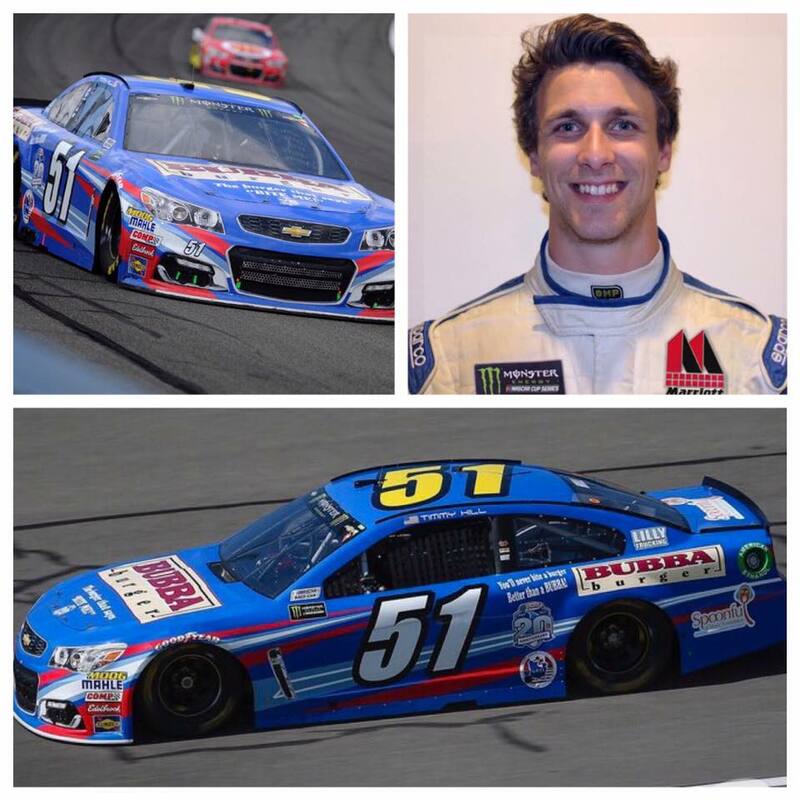 This season Billick will compete part-time in the NASCAR Xfinity Series, driving the No. 97 Chevrolet Camaro and part-time in the Monster Energy NASCAR Cup Series, driving the No. 51 Chevrolet SS for Rick Ware Racing. He will be donning a Trim-Tex helmet each time. Koenig shares in Bilicki’s enthusiasm, welcoming him to the team. 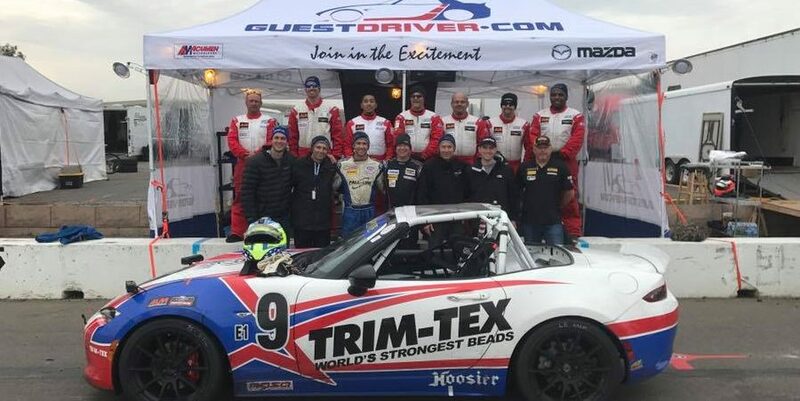 At the 14th edition of the NASA 25 Hours of Thunderhill presented by Hawk Performance from Willows, Calif., Dec. 3-4, the Trim-Tex Mazda MX5 Global Cup Car, built by Long Road Racing, battled 66 cars and 55 different teams to score third in class and 17th overall. It was the respected squad’s endurance that helped it cap off the year with a podium finish at a brutally challenging 25-hour marathon race. Now Koenig is pumped to see what Bilicki can do in a Trim-Tex helmet. “It’s going to be an exciting season. We are very pleased to have so many talented racers on the team,” Koenig said. 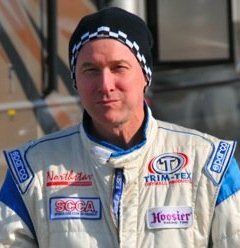 Bilicki joins IMSA sportscar standout Trent Hindman, 16-time Top Fuel Motorcycle champion Larry “Spiderman” McBride and NHRA Pro Stock Motorcycle racer Joey Gladstone on team Trim-Tex motorsports.